Poplar View Farm is located on a portion of a fourth generation family farm near the foothills of Willis Mountain in Buckingham County in the heart of Virginia. We raise Katahdin and Texel sheep and sell lamb as well as genetically superior seedstock to other shepherds. 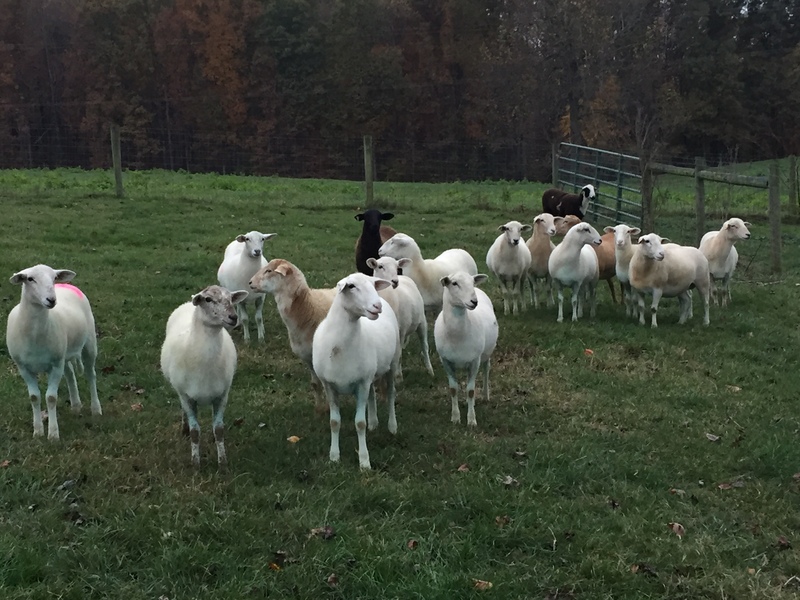 We often work with new shepherds to help them choose some of their initial or foundation flock and are happy to share information, resources, and ideas with folks who may be considering raising sheep. 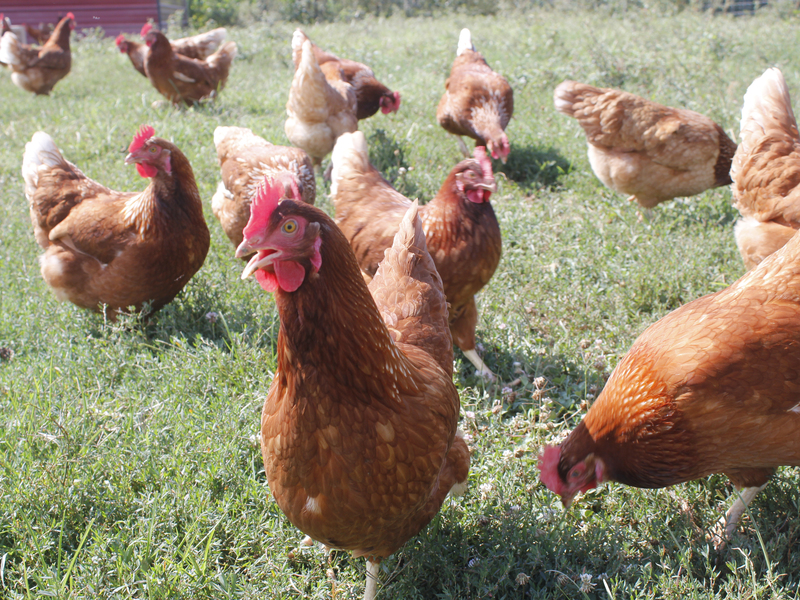 We also raise free-range laying hens and sell farm fresh brown eggs in the Dillwyn and Farmville area. 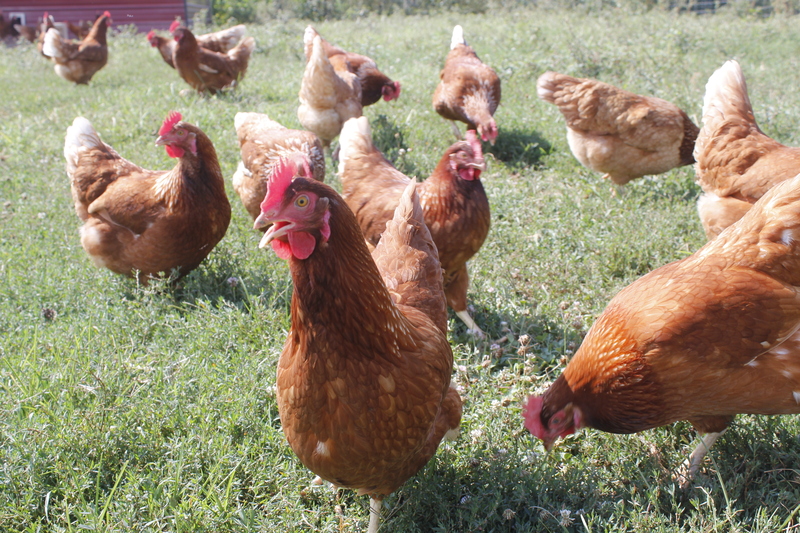 We deliver weekly to a number of area businesses where employees place weekly orders for eggs. 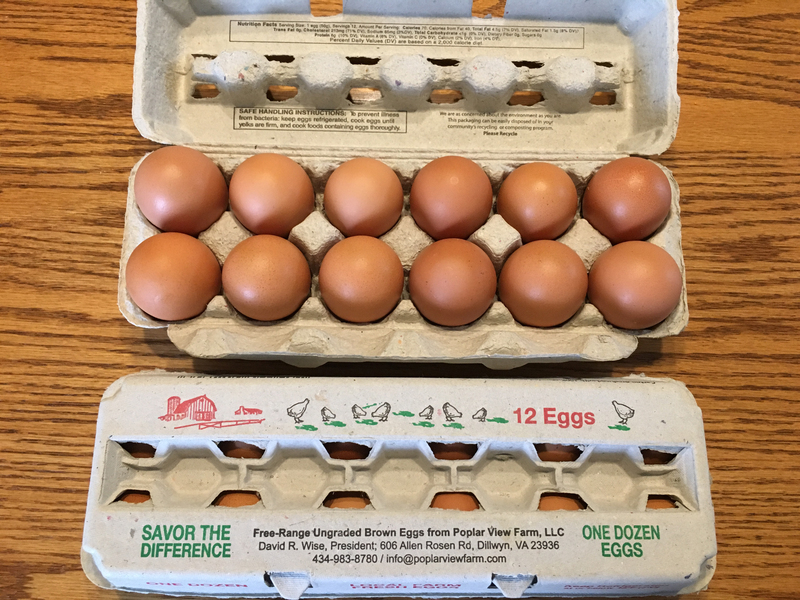 You may also purchase our eggs directly from our farm by appointment or you can find our eggs at Millbrook County Corner, Pineview Bulk Food & Deli, and Wise Ridge Country Store. For more information, please contact us. We are very pleased with our ram. He is very good natured with no temper but is tame. We are also very pleased with his babies. They are big when born and then grow fast and are very blocky and fat. They are also tame and not hot-tempered. David is also very good and honest to deal with. The ram’s babies just hit the ground and explode. 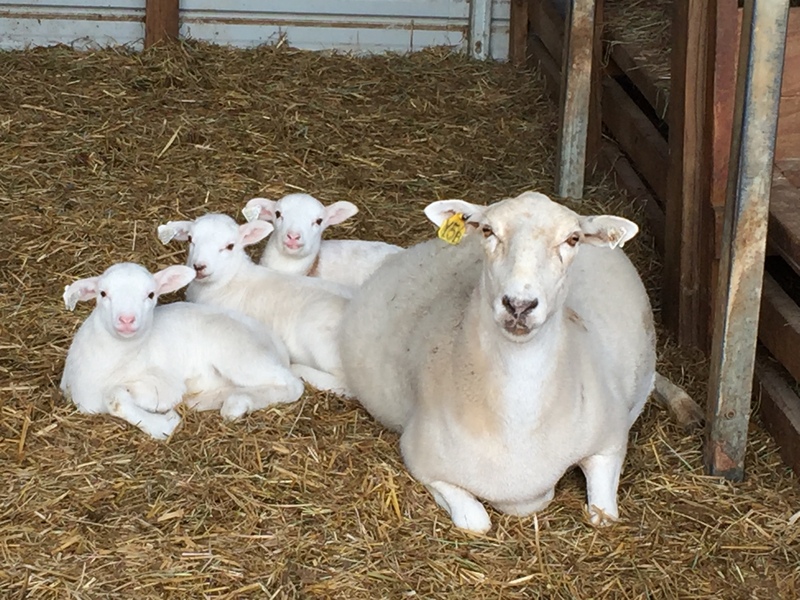 I have purchased both Katahdin ewes and a ram through Poplar View Farm. We are very happy with our Ram. Our ram has produced very nice lambs for the last two years. We have had no problems with him. He has a great disposition and is no trouble to work. 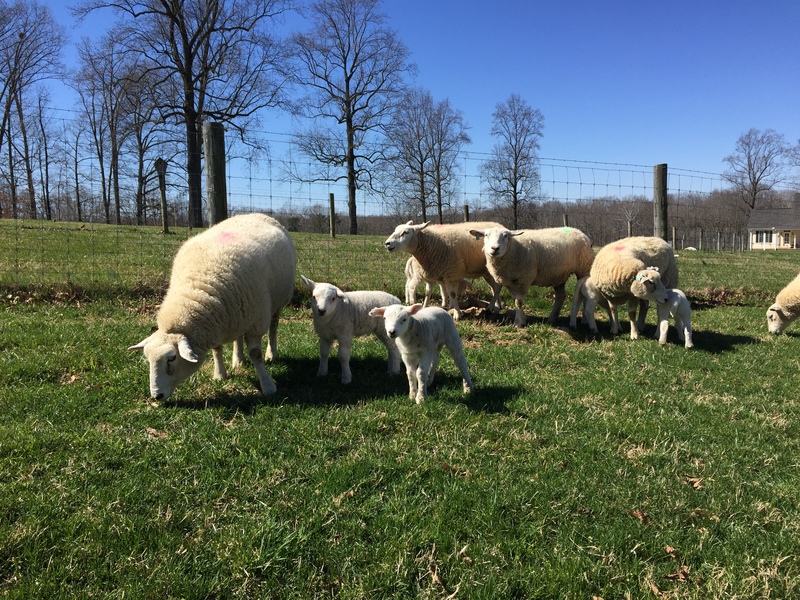 The young ewes are doing great they will lamb soon and we look forward to adding their offspring into our herd at J-Mar Farm. I recommend Poplar View Farm to anyone looking for ewes to add to their herd or a ram to breed registered or commercial ewes. I look forward to working with David at Poplar View Farm again in the future. Fresh local eggs! That's what our family looks forward to - for breakfast or for baking, the eggs from Poplar View Farm are great. We wouldn't be happy if we couldn't get these local eggs! The lamb I got from David was delicious. I'm so happy to support a small farmer here in central VA who is raising and slaughtering healthy animals in an ethical manner. 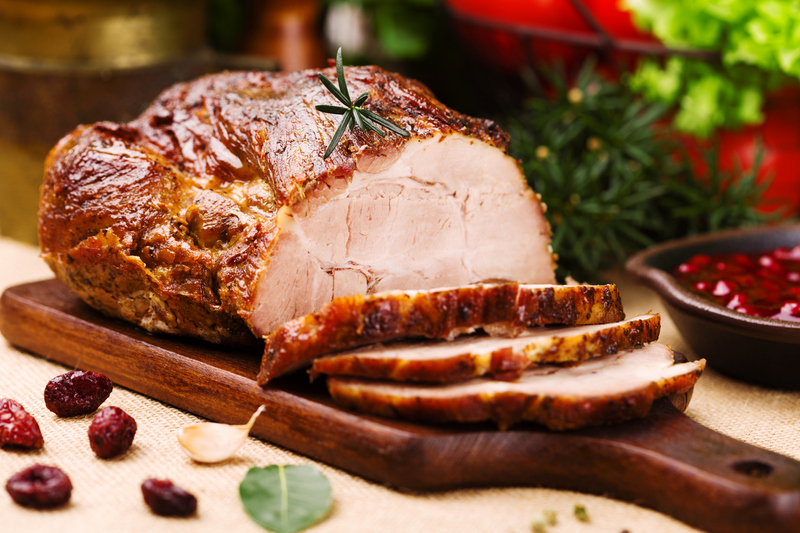 I am a repeat customer of Poplar View Farm because of the ease of purchasing a lamb and the high quality of the meat. We have been customers of Poplar View Farm for years. Their eggs are consistent in size, shape and taste! I love being able to talk to the farmer and know exactly how the chickens are raised and what they eat. We only buy Poplar View Farm eggs! Katie P. & Joe G.
We have been a regular customer of Poplar View Farm since we moved to Buckingham County. David Wise even invited us to tour his farm. 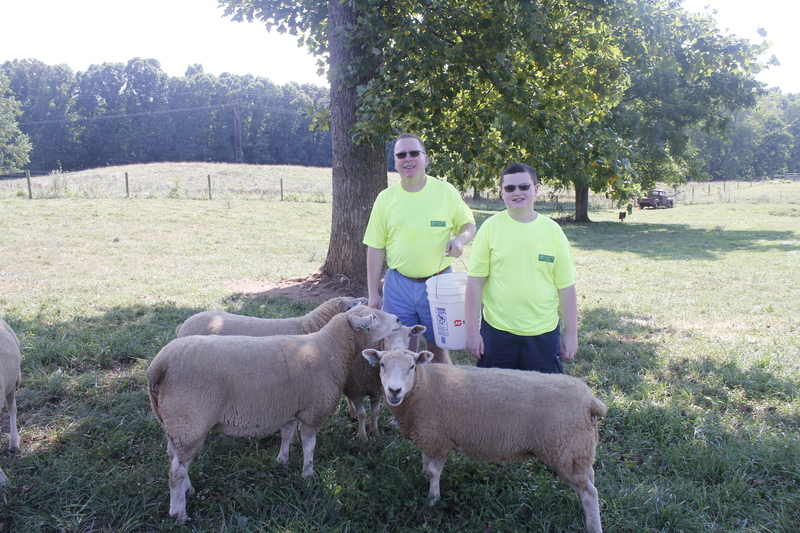 The lambs we have purchased have been very good quality with mild flavor and not too much fat. We are looking forward to our next purchase.